EHR Training is very crucial for making the investment on system procurement and implementation successful. 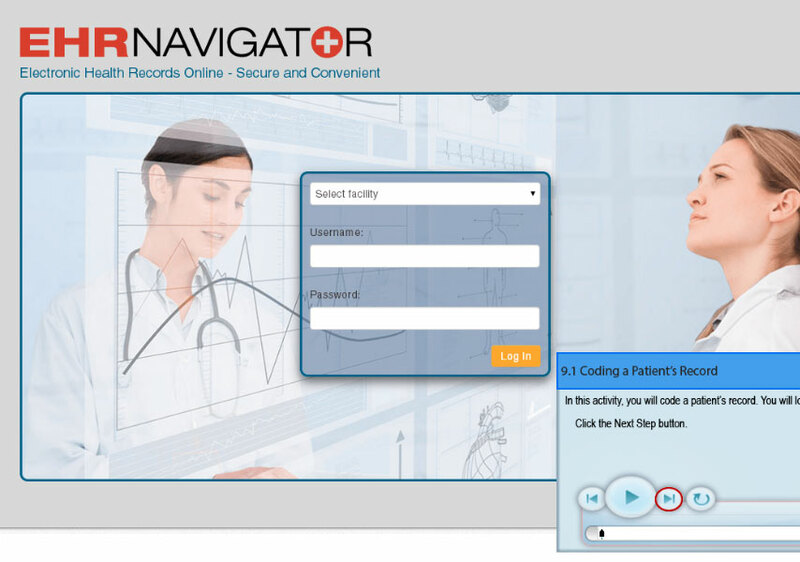 One of our customers approached us to develop interactive EHR training courses for training the staff and technicians. Braahmam developed these interactive and engaging courses with step-by-step guidance on how to complete the activities effectively. The courses were received well and helped the customer in quickly training the intended staff.